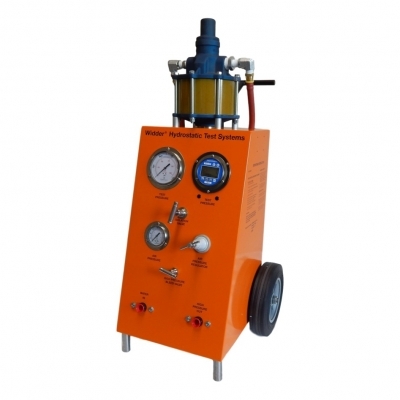 The HPIINS-10000 is a portable, field ready, extremely accurate tool for qualifying and certifying hydrostatic test pump gages. 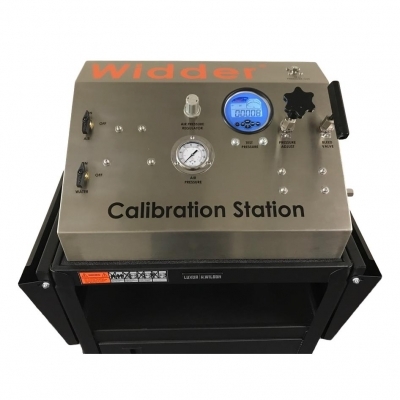 WIDDER Hydrostatic Inspection Systems® feature water proof, intrinsically safe, stainless steel construction, as well as, long-lasting 9V battery power. 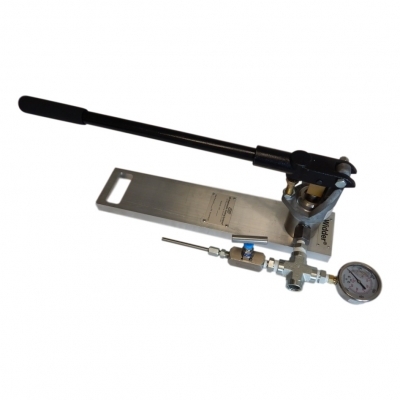 Certified and traceable to NIST standards, the HPIINS-10000 is accurate to .02% – full range. This accuracy allows detailed inspection of both analog and digital field pumps with an accuracy advantage of 4:1 or greater. Finally, these systems can be sent to HPI Manufacturing for calibration on your schedule.